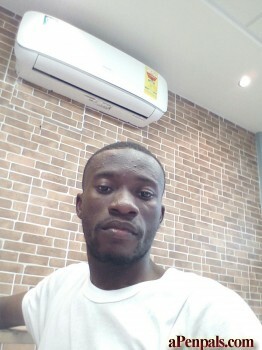 I'm a Ghanaian in Accra with a very calm and friendly nature looking forward to connect with new pals across the globe. Life is so much good when united and together. Lets connect with each other for a better world.